Is what you see in the mirror a reflection of who God created you to be or what the world tells you, you should be? 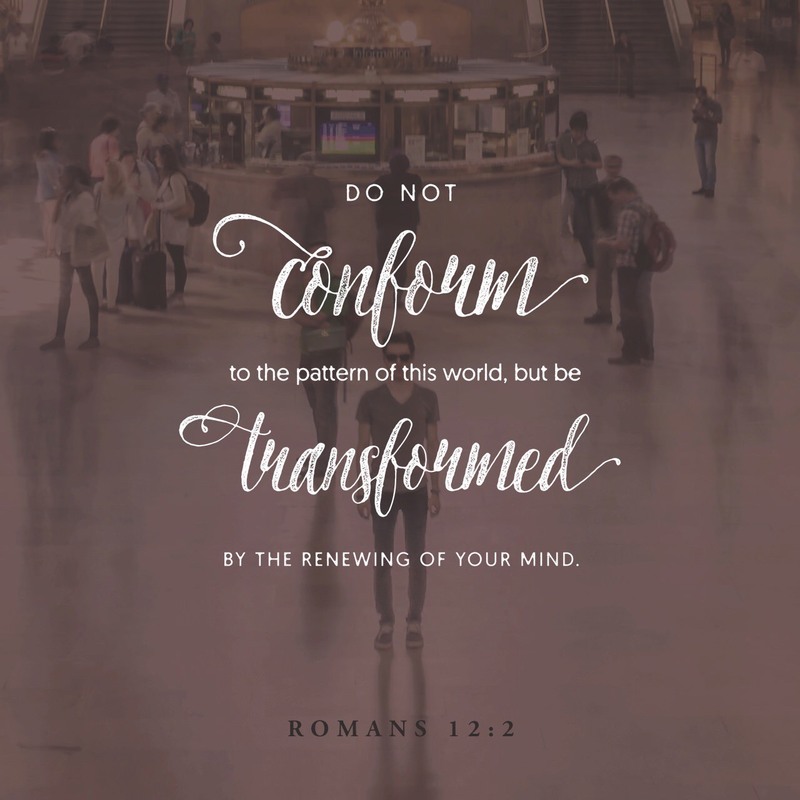 …it was time to renew my mind with the truth of who I was, what I had and where I was (my position) as a child of God. This entry was posted on August 7, 2018 at 8:21 am and is filed under One Walk. You can follow any responses to this entry through the RSS 2.0 feed. You can leave a response, or trackback from your own site.